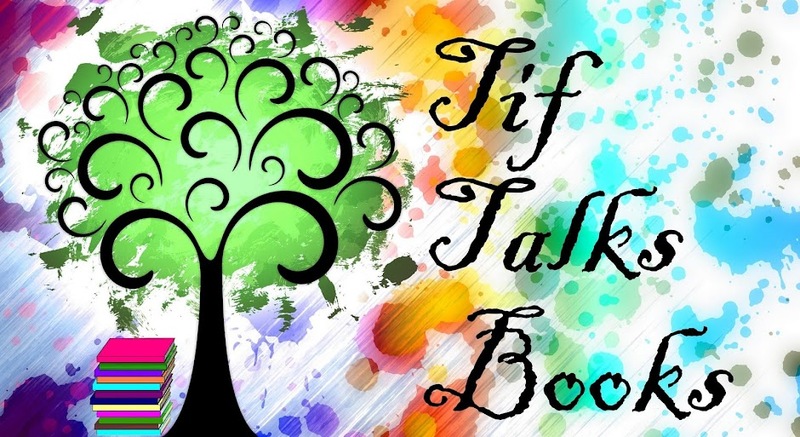 TIF TALKS BOOKS: Monday Maunder: To Be Continued . 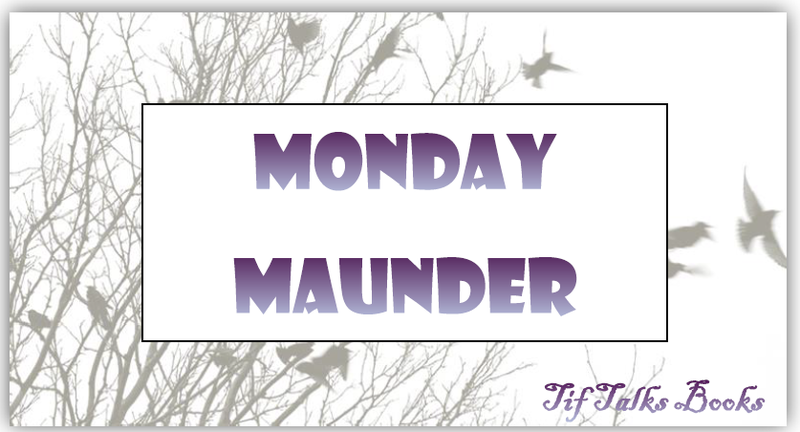 . .
Monday Maunder: To Be Continued . . . I am currently spending a little time in the beautiful city of Seattle! 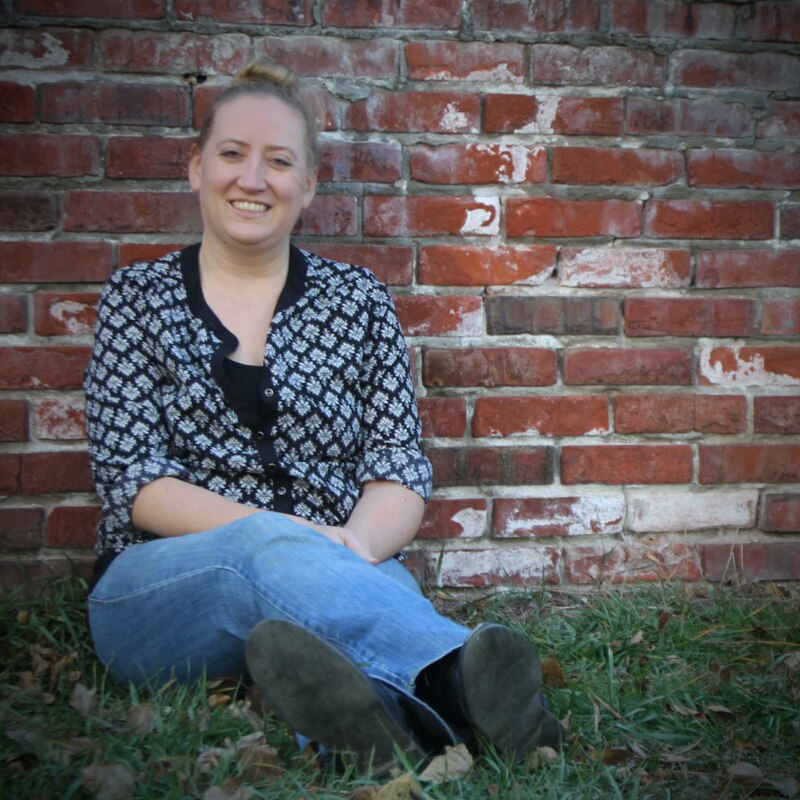 I will be back next week during the regularly scheduled time to chat more with you about books. In the meantime, you can probably catch a few of my adventures on Instagram. What are you currently reading? Do you have any big plans this week? I would LOVE to visit Seattle. Actually, scratch that, I'd love to move to Seattle. I don't even know what the city has to offer, I've just always liked the idea of living in the Pacific Northwest. Climate-wise, it seems like the perfect spot for me. Enjoy your vacation! Suey ... Thanks! I had a great time! writersideup.com ... I would love to re-read HP again!! Maybe I need to consider that again, especially around the holidays. Technically, I am re-reading them, but very slowly! My kids and I are currently on the third book!